Indeterminate. Regular leaf. 70 days. 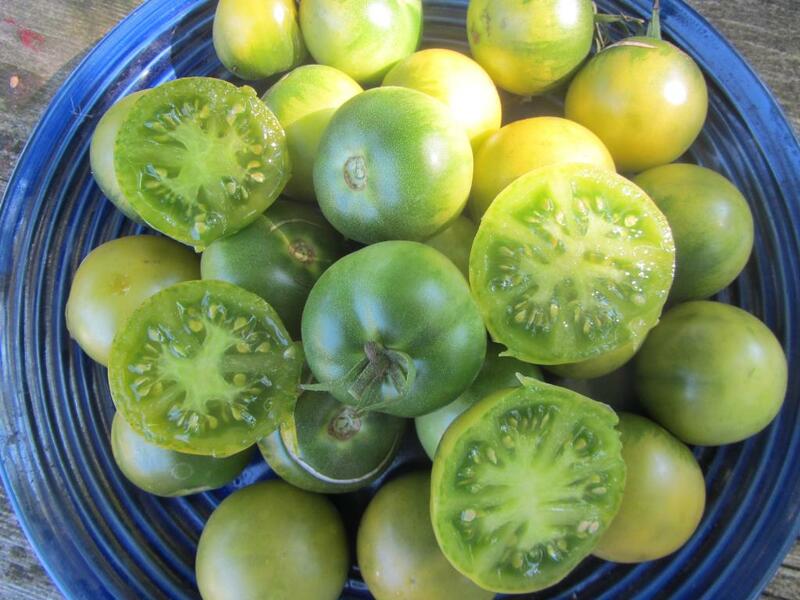 Brilliant, lime green, clear skin cherry tomatoes have wonderful flavor and make a very interesting addition to any tomato garden.